Now I know I say this all the time… but I’m saying it again: I feel so fortunate to live in Seattle where we have easy access to fresh seafood. Fresh, delicious fish like Pacific Sole, which has the benefit of being a sustainable and plentiful fish, unlike the overfished Atlantic Sole – if you are interested in keeping up to date on which fish are better choices for long term sustainability you should check out the up to date list over at the Monterey Bay Aquarium. Plus… it tastes great! The other lovely bonus about eating Pacific Sole is that it is inexpensive. I purchased fresh fillets and got 4 in a package for only $3.00, so it goes to show that you can have an exquisite seafood feast on the cheap. Once I got these beautiful fillets of white flat fish home I was contemplating the myriad of ways in which to prepare them. 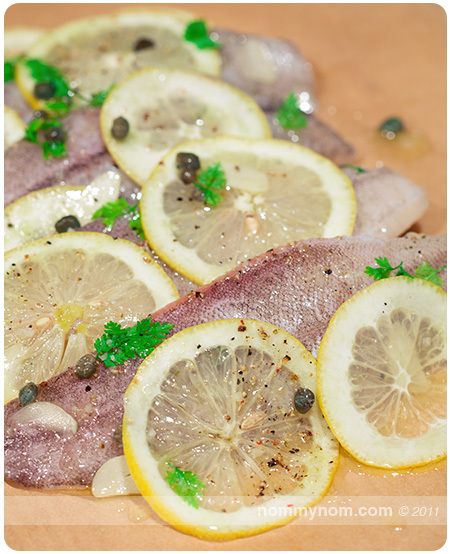 I really wanted fresh flavors so I opted to marinate the Sole with a little olive oil, salt, pepper, lemon slices, thinly shaved garlic, salt capers and a teeny hit of white wine, I let this marinate covered in the fridge for about an hour. After the fillets finished marinating I slid them on to my parchment paper… where they would be cooking away in their own juices being steamed to perfection. I ended up deciding on making a parchment pouch to bake them “en papillote”. “En Papillote” is a French term for “in parchment”. 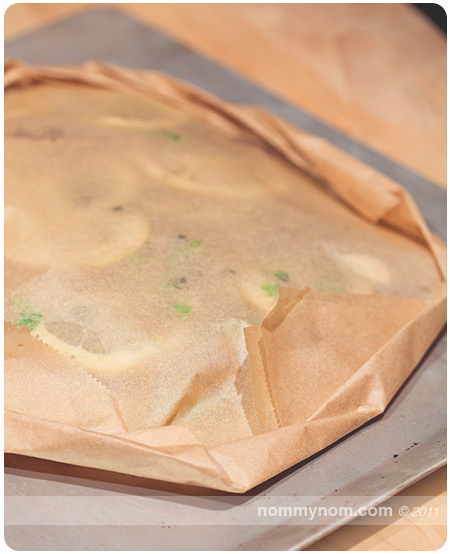 The technique is basically lay down a sheet of parchment, put your food and spices in the parchment, lay another sheet on top and then start rolling up the edges (similar to rolling up the edges of a pie crust) until you have made a pouch and then cooking your meal “en papillote”. An alternative way is to take one big sheet of parchment paper and make an envelope by bringing the sides together – similar to wrapping a present except you will bring those edges together, start folding to seal and then repeat with the open ends. You don’t need to use parchment paper for this technique to work – you can use aluminum foil too. It’s just like camping as a kid and doing a Foil Dinner Pouch around the campfire. I bet you didn’t realize you were using some fancy French cooking techniques as a youngster ;) Go young little You! Once the pouch is all closed up – you pop it in to a pre-heated 350 degree oven. The amount of time depends on how much fish and how thick that fish is. For my 4 fillets I kept it cooking for about 20 minutes and the fish came out perfect. Now I don’t really have a recipe for this – as you see it’s simply a process of throwing some stuff in to a pouch and baking it in it’s own steam until done. You can get totally creative with this, and you can even get the family in on the fun. Let the kids pick some healthy veggies to throw in to the pouch – trust me when kids get to help make their food and it feels fun they will eagerly eat what they made. This was a technique I employed quite a bit with my niece when she was a little tot and a picky eater. As a teen she now has an expanded and well rounded palate that I like to think I helped contribute to just a little. Stuff it all in the Parchment Paper, make it in to a pouch, put it in the oven and there ya go. Dinner is served. You can also make these dinners vegan and gluten free – let your imagination take you on a delectable journey! This is one of those rare posts where the food was so delicious that I totally forgot to stop and take a picture of the finished dish to share with you all. It looked beautiful, perfectly steamed fish and aromatics and we served it with a lovely side salad with a simple vinaigrette. This entry was posted in Gluten Free, Recipes, Vegan & Vegetarian and tagged cooking in parchment, en papillote, fish, food, how to cook sole, how to make sole, pacific rex sole, parchment paper, recipe, sole, sole en papillote. Bookmark the permalink. The favor of copious drool production has been returned. This pleases me greatly… and I have a nice surprise coming up for you later this month :) MSMWIM!!! I forgot to tell you. We made this for dinner the night you posted it. Absolutely fantastic. Thanks for the inspiration. That looks so flavorful and delicious. I am so glad that I stumbled upon your blog. 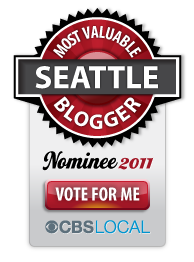 You have such a good looking blog and I enjoyed browsing through some of your work. I will be back for more. 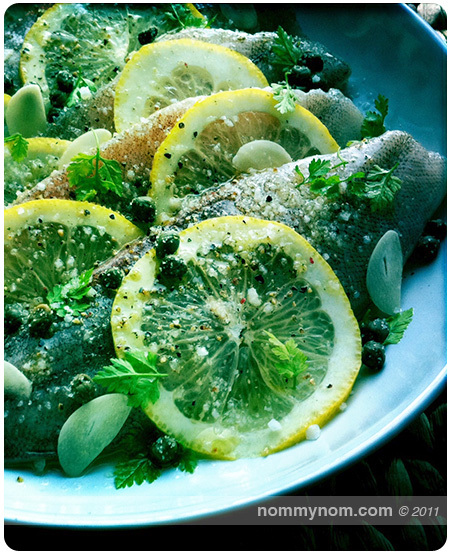 Kelly, this photograph of ‘Sole en Papillote’ is one of the most beautiful of a fish dish I have ever seen! 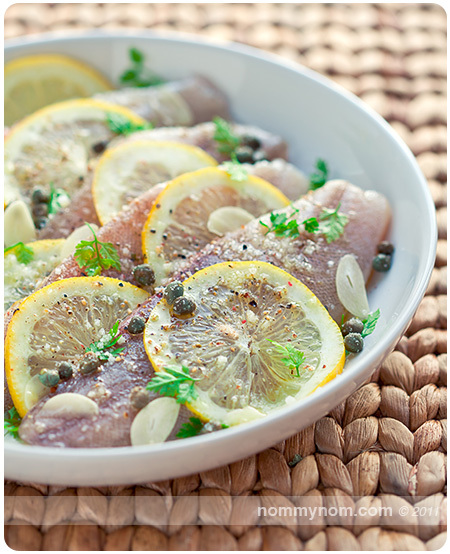 I have fish in my freezer and this is what I am going to fix for dinner tonight!! Thanks for the inspiration! Is the dish set on nuts? What a cool idea!